Find out how we can help you with your race! Let us know what it is we can assist you with! 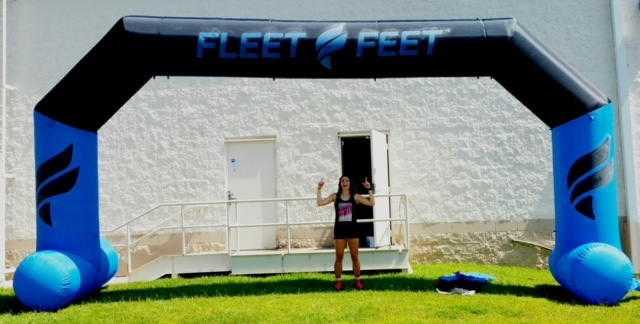 Email the form to Mackenzie.Perkins@fleetfeet.com OR bring it in to the shop!